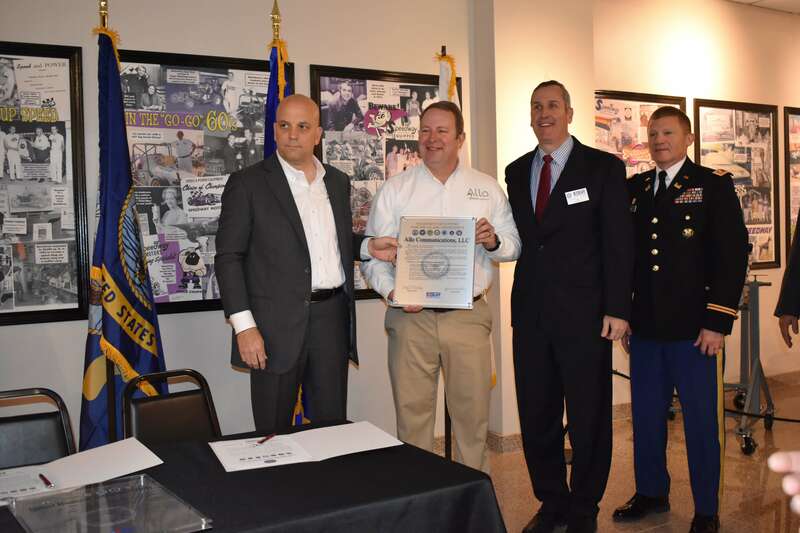 We recently partnered with our parent company Nelnet and Speedway Properties to celebrate and honor the Veterans in our communities. We joined together in our fiberhoods across Nebraska and Colorado to pay tribute to their incredible sacrifices. Joel Pierce is a proud member of team ALLO and a United States Army Veteran. He served six years with three deployments, twice to Kosovo and once to Ar Ramadi. 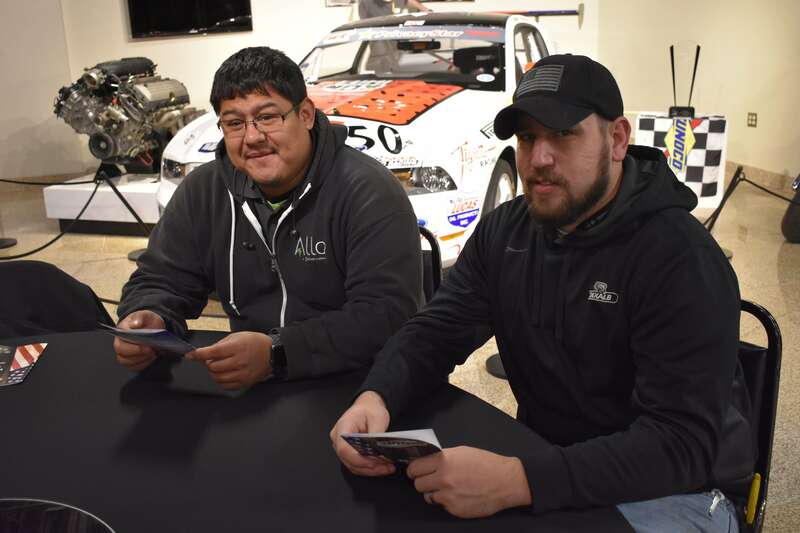 Joel attended our Veterans event on November 12th and said, “I really appreciate the fact that ALLO and Nelnet have taken the time to do outreach and care for our Veterans. You don’t see that a lot with big corporations, so I would like to say thank you for caring.” Isn’t that just like a soldier? Giving his thanks for our simple event when so many of us are at a loss to describe our intense gratitude for his commitment, courage, and service. Did you know that of the entire population of our nation, 1.3% of our citizens have served our country? The number may seem small, but the impact is immense. 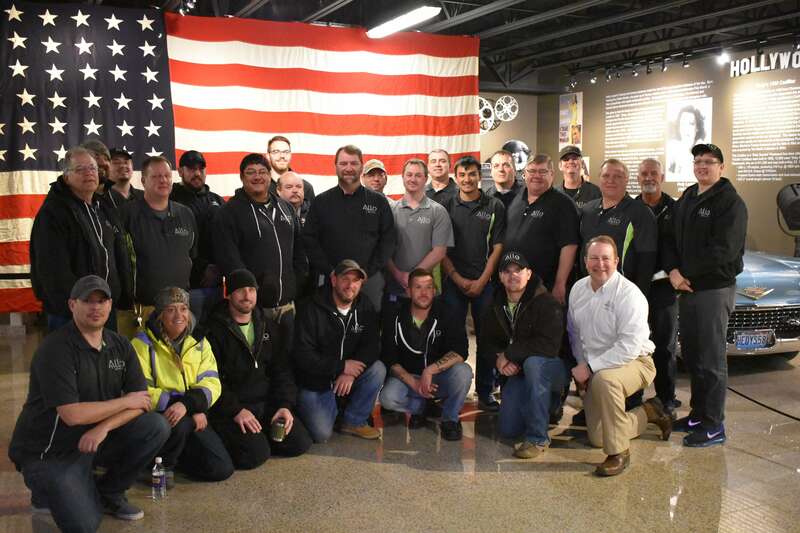 We have nearly 50 Veterans in our current workforce, which means that Veterans make up more than 7% of our fiber fam. 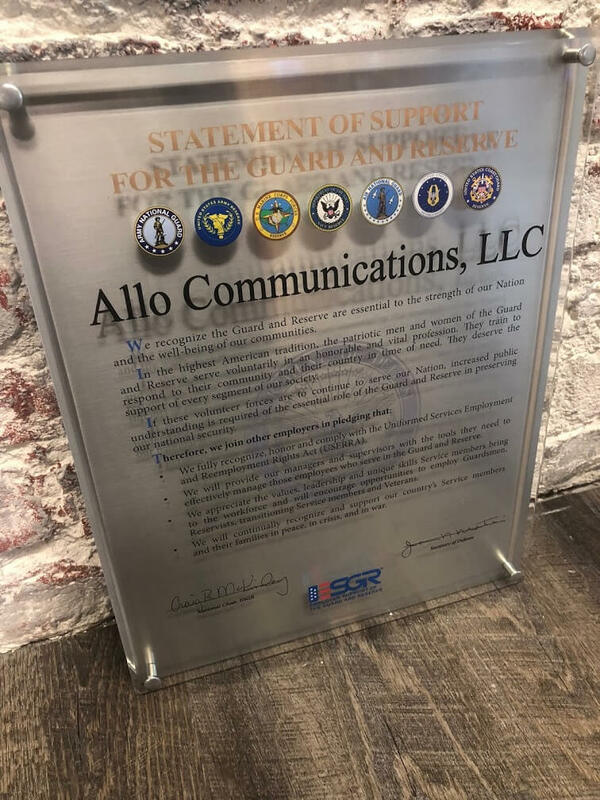 The large veteran population at ALLO is no surprise to us. Their core values align perfectly with ours, and we’re committed to continuing to support jobs, growth, and a sense of community for Veterans. Our thanks will never match your spirit or fortitude, but we humbly submit our gratitude nonetheless. Thank you for serving our country and protecting our freedoms!